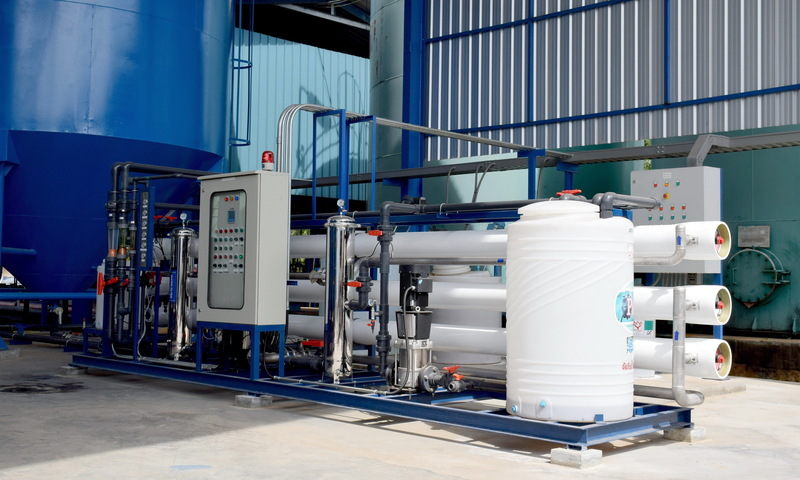 Waste and water treatment facilities form a crucial infrastructure component of nation and community building. As well as generating predictable utility income streams, they form a vital component of modern environmental regulation and maintenance. The Aethos team have advised a selection of international clients within the industry, evaluating and executing investment opportunities as well as providing growth strategies for Build, Own and Operate (BOO) and Build, Own, Operate and Transfer (BOOT) utility projects. Aethos benefits from a portfolio of comparative experience in developing start-up businesses in this sector and growing them into mature, established companies in different markets and geographies, driving the development of investor portfolios in the sector, and promoting the longevity of the businesses and communities they support.